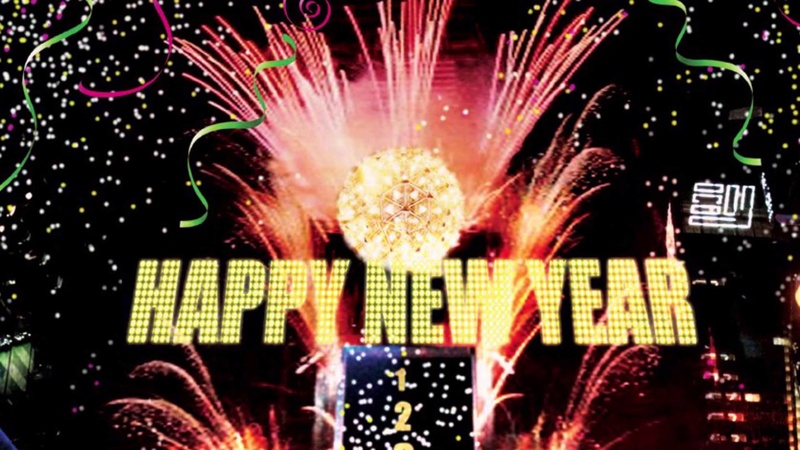 Hi students, friends, everyone….and happy 2016! It’s going to be a great year! Kicking it off with lots of shows starting with Street Drum Corps, followed by other new projects, and Students; I will have new videos for you to access internally in the site middle of this month. I will post more when the videos are up!